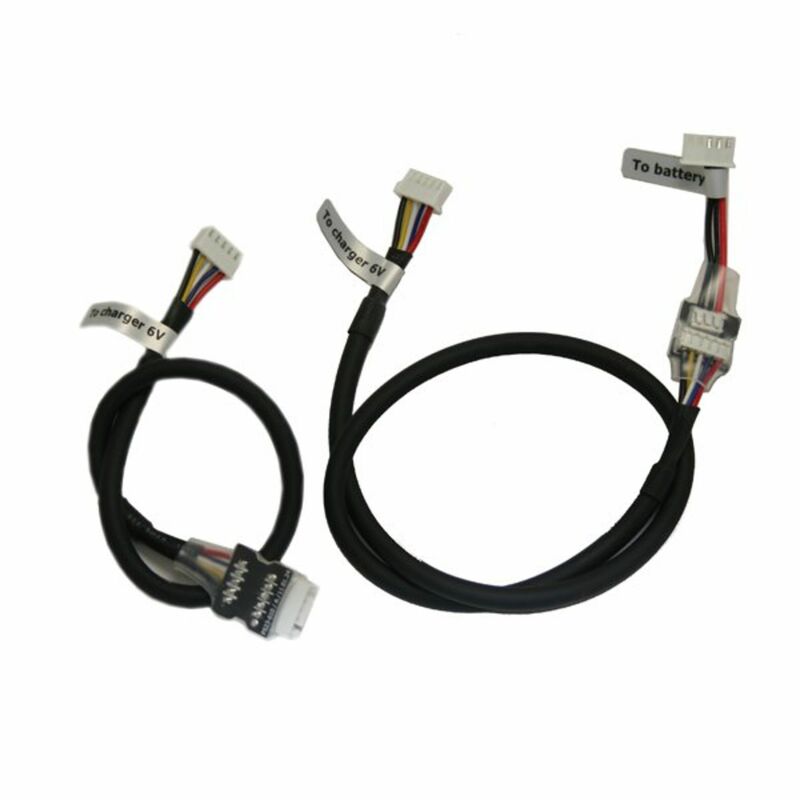 Shorai 6 volt extension cable SHO-BMSCABLE06 for the Sho-BMS01 Lithium Iron Phosphate charger. Includes one extension cable from the charger to the second cable, which connects to the battery and can be permanently fixed in the vehicle. *Flat Rate shipping is for the lower 48 states only. Do you own the SHO-BMSCBL06? Please, tell us what you think about it. It helps us provide you with better products. Please note that it may take up to 72 hours for your review to appear.